Attend the debut event to change history. If you are a fan of films (and let's be honest, we know you are), then you need to make your way to Chicago on April 21 and 22 for the Chicago Feminist Film Festival! This is the festival's debut and it is going to be absolutely magnificent. Free and open to the public, the festival will include a feature-length film, an opening-night ceremony, and six programs of short films. The festival features international and local filmmakers as well as filmmakers from Columbia College Chicago, who is hosting and sponsoring the event! The festival was even curated, in part, by students from the school. The films are eclectic, inclusive, and all-around extraordinary, and it is something that you won't want to miss. As I am one of the students who is honored to have been a part of curating this festival, I can let you in on a few of my favorites that will be screened at this year's festival. For the full schedule, visit the Chicago Feminist Film Festival website here. 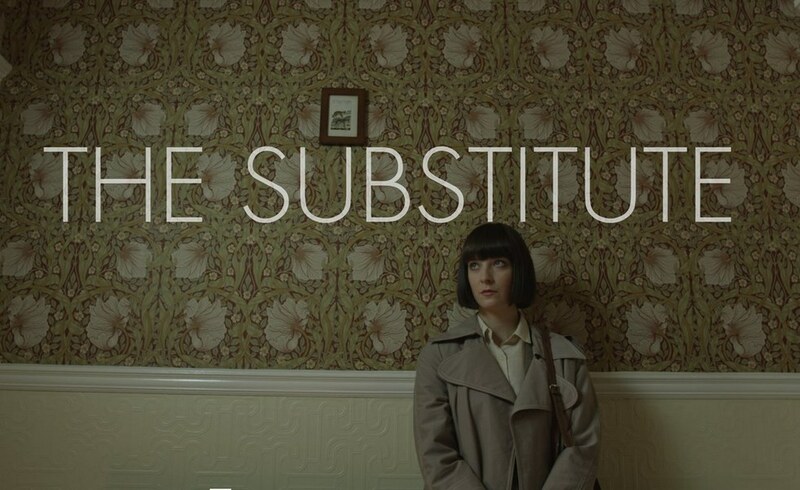 This is the festival's only feature-length film and it opens the festival. 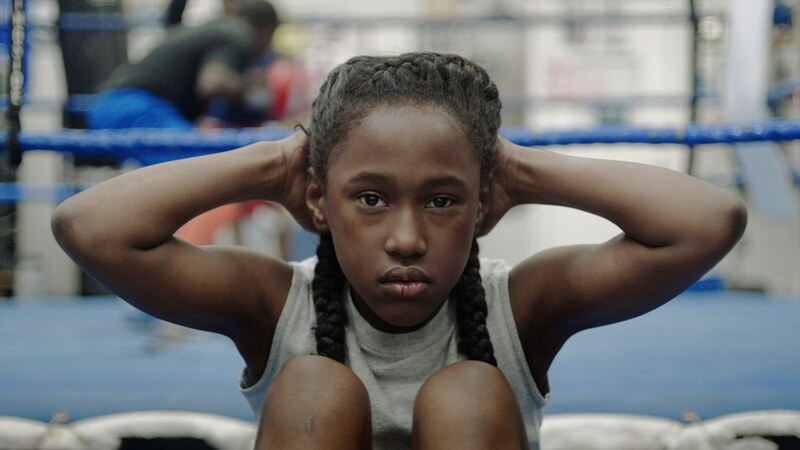 The film premiered at Sundance in 2016 and is a psychological portrait of 11-year-old tomboy Toni as she tries to fit in with a tight-knit dance team in Cincinnati's West End. A Q&A session with director Anna Rose Holmer will follow the film. Watch the trailer here. Filmmakers Madeleine Sims-Fewer and Nathan Hughes-Berry paint this chilling and ominous picture of a substitute teacher at an unusual private school where the boys seem to have a sinister power over the girls. One of my favorites in the festival, this film will leave you with goosebumps. Watch the teaser here. Kim Yaged created this animated short based on the play "Hypocrites & Strippers," a comedy about a feminist who keeps dating strippers. 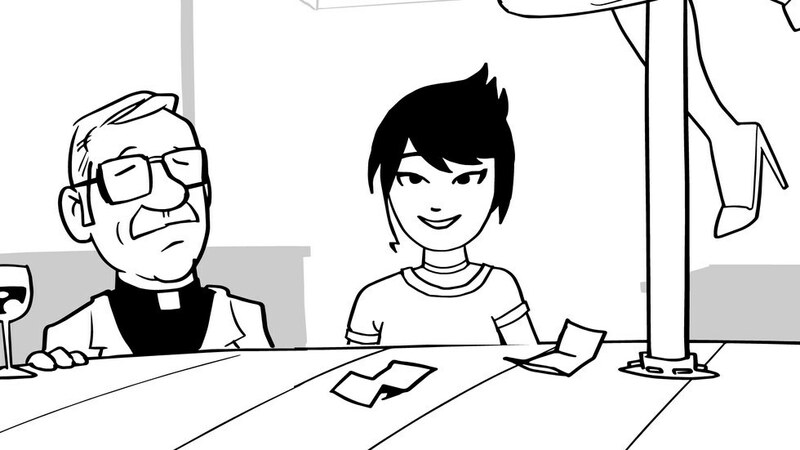 This short animation will keep you laughing throughout its entirety. 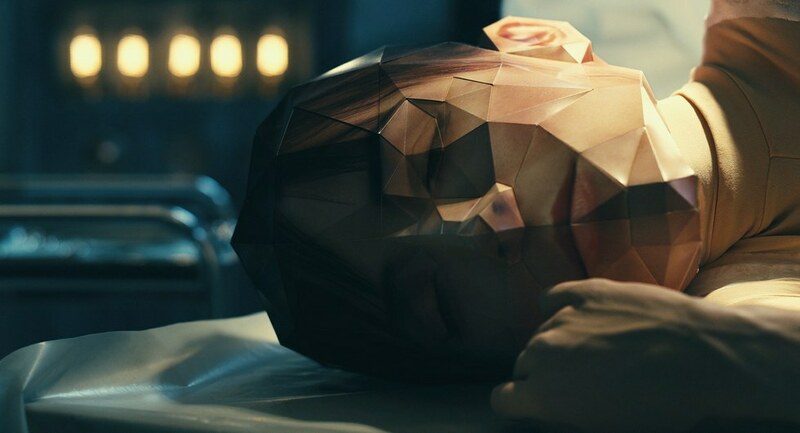 Definitely one of the festival's more interesting pieces, "Bionic Girl" is a sci-fi musical about a scientist who creates her own android clone to take on the outside world for her. Interesting but magnificent, Stéphanie Cabdevila does not disappoint. This is probably the festival's most exciting event as it is a virtual reality piece where the viewer actually becomes a part of the film. This immersive experience puts the viewer on scene as "anti-abortion extremists intimidate patients who seek sexual and reproductive healthcare." 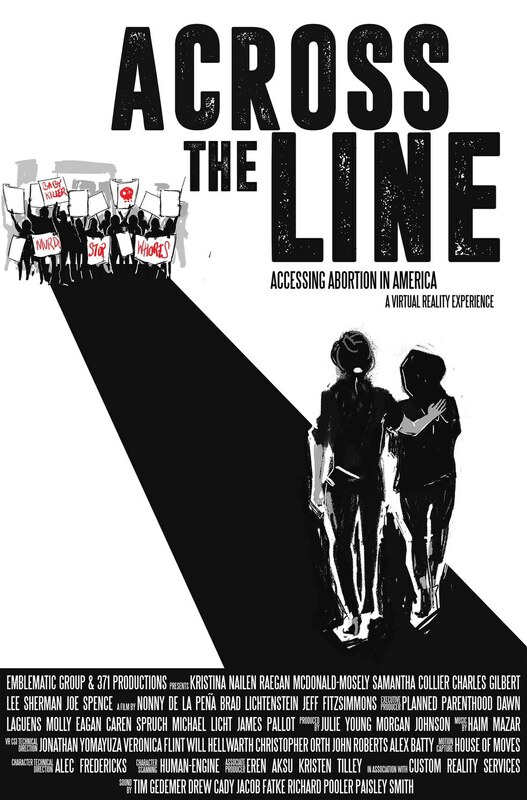 The film uses documentary footage and a montage of real audio so that the viewers gain an intimate knowledge of the harassment outside of health centers across the country. Even cooler? Planned Parenthood is the executive producer. This experience will be available to guests during both days of the festival. 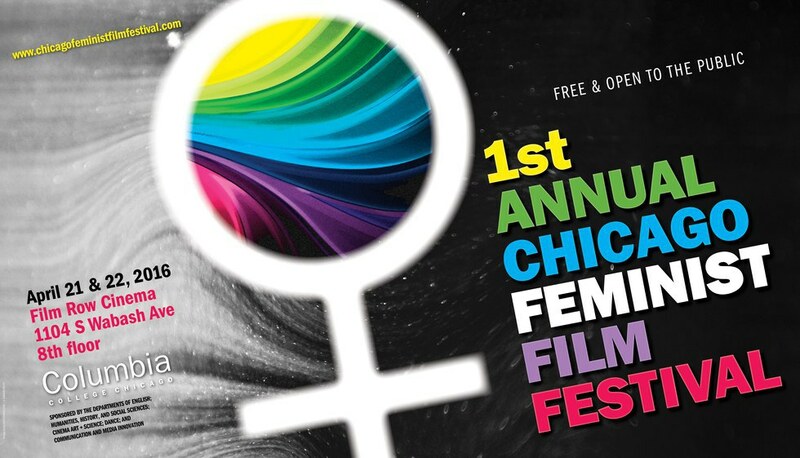 If you would like more information on the festival, want to keep up with events, or want to find out about submissions for next year's festival, visit the Chicago Feminist Film Festival Website or their Facebook page.